A man was rescued from Green Creek after falling into the waterway while kayaking. 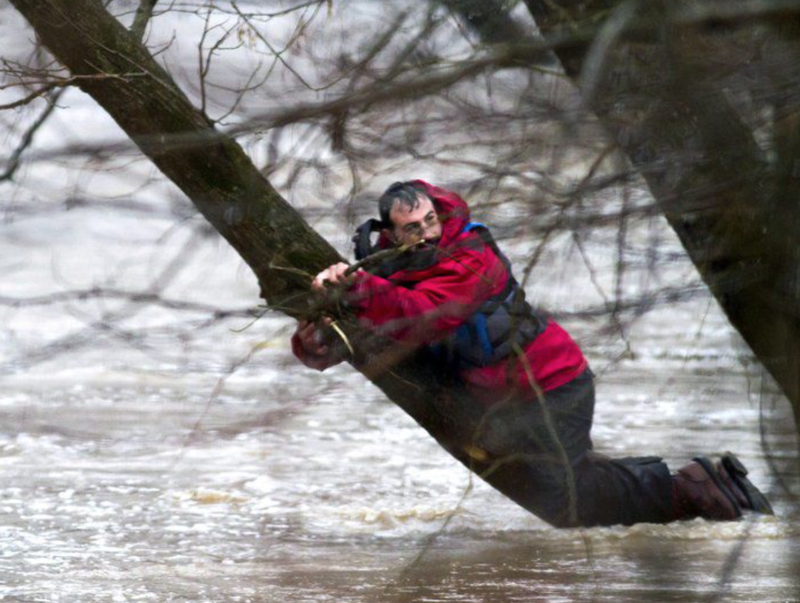 After striking a tree across the stream, the man rolled, fell out of the kayak and was swept downstream, eventually managing to get a hold of a tree and climb out of the water. Six members of the Effingham County Dive-Rescue Team responded, using a small boat to get him off the tree. The man was wearing a personal floatation device.